I just arrived at Kuala Lumpur Malaysia. 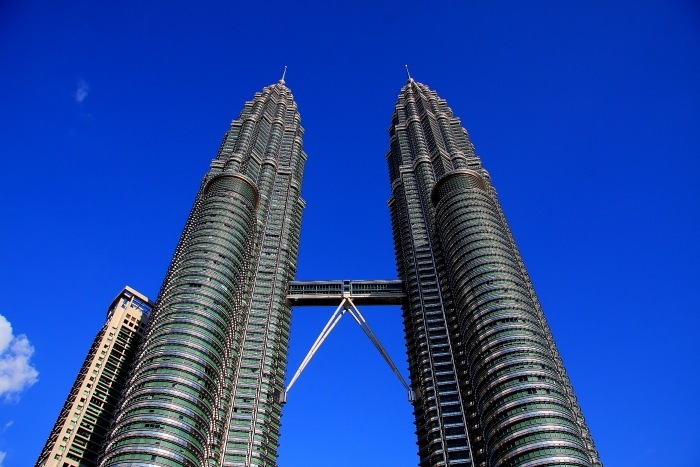 The first destination I go is Petronas Twin Tower which is the landmark in KL. Actually this building is a shopping centre namely Suriah at the lower level. The upper level is an office of Petronas Oil Company. I took a picture of this building. Enjoy!